If you have a question, don't hesitate to call us at (505)908-1057. 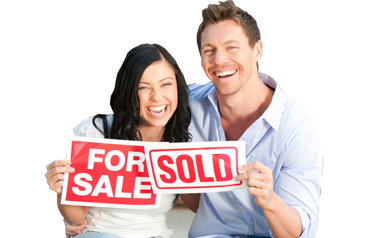 At PSd, Ltd. a NM Mortgage Broker, excellent customer service is our number one priority. Here is what our clients say about us.